Artsyfartsy: Pig Coffee | Amsterdam, baby! 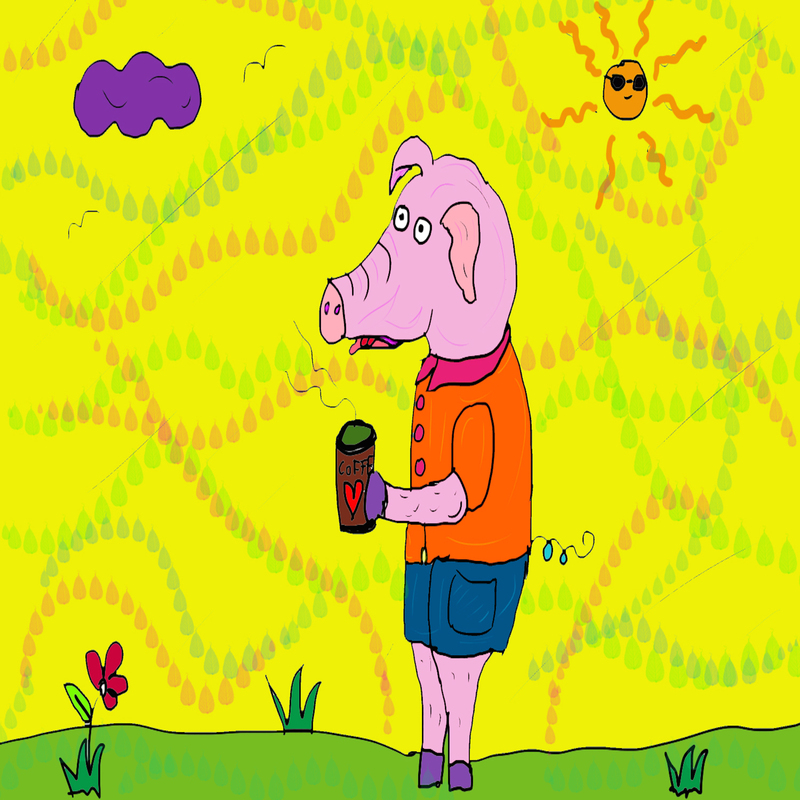 This entry was posted in Art, cartoon, coffee, fun, happy, humor, illustration, pig and tagged art, Cartoon, coffee, colorful, humor, illustration, pig by maypaj. Bookmark the permalink.